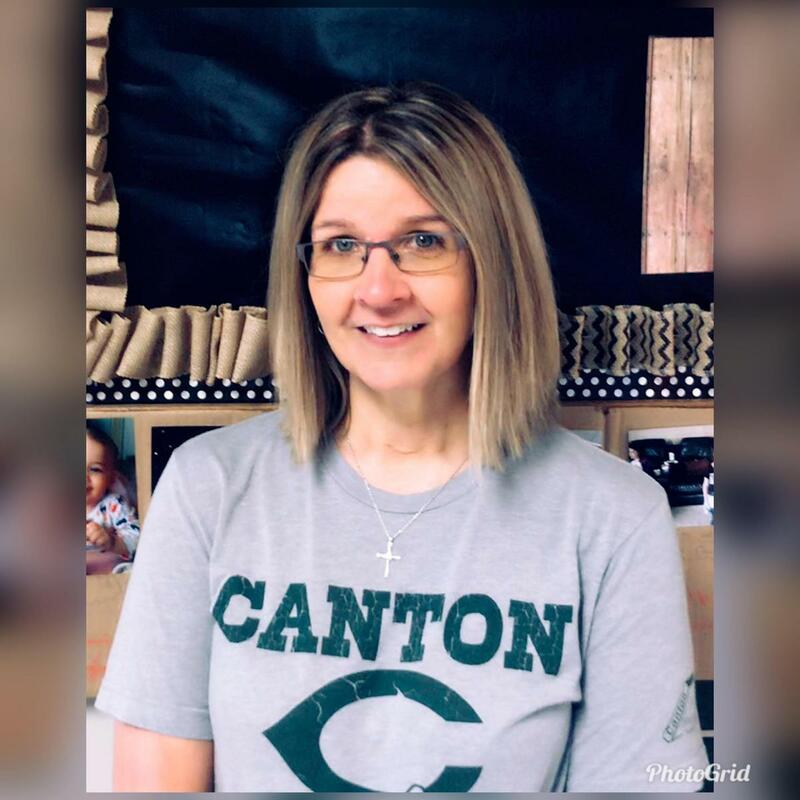 Mrs. Zielke is a 3rd Grade Teacher at Canton Intermediate School. She graduated from Duncanville High School in Duncanville, Texas and received her college degree from the University of Texas in Tyler, Texas. Mrs. Zielke is married to Jerry Zielke and they have two daughters Lisa and Sierra. Hobbies that she enjoys are reading and spending time with family. 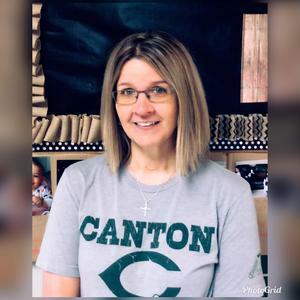 Mrs. Zielke has been employed with Canton ISD for 20 years and what she enjoys most about her job is when it finally clicks for a student or when she finds a series of books that a reluctant reader enjoys. Mrs. McLeod, Canton Intermediate School Principal, adds that Mrs. Zielke was born to teach. She is an amazing teacher that loves working with kids. She is very passionate about her content area, reading. She enjoys a good challenge and looks forward to working with reluctant or struggling readers. Year after year, she goes over and beyond in order to promote the love of reading and will do whatever it takes to meet the needs of her learners. I can't begin to tell you how many of our student's lives have been positively impacted by her dedication, desire, and persistence in the classroom.